For comparison, the Irix 15mm f/2.4 lenses were priced 475 EUR for the Firefly and 700 EUR for the Blackstone version. Irix lenses are now sold also on Amazon US (via third party resellers). 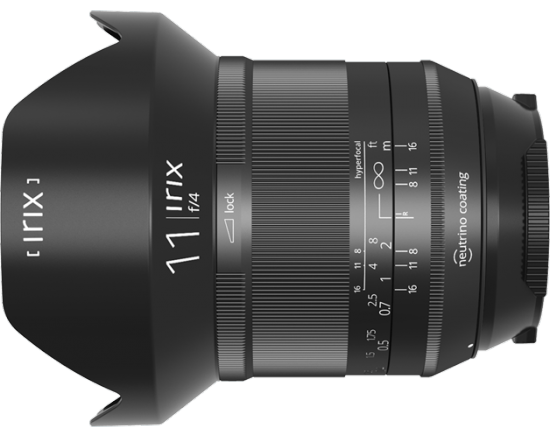 Irix is expected to announce a new 45mm f/1.4 lens, Irix ILA-FE2EF adapter for Sony and new line of Irix Edge filters.